Terje joined Watsi on May 30th, 2014. 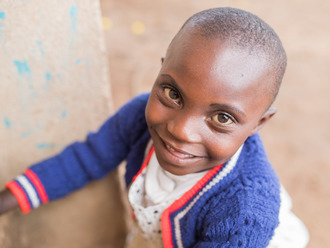 Five years ago, Terje became the 209th member to automatically support a new Watsi patient every month. Since then, 4,883 more people have become monthly donors! 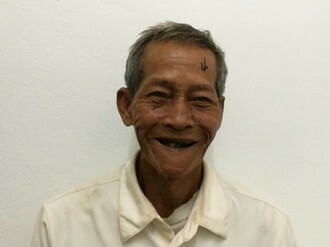 Terje's most recent donation traveled 4,800 miles to support U Kyaw, a man from Burma, to fund eye surgery. Terje has funded healthcare for 59 patients in 11 countries. Dinah is a farmer from Kenya. She is a mother of seven. 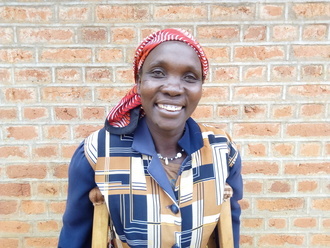 She plants millet and sorghum for her family's consumption. 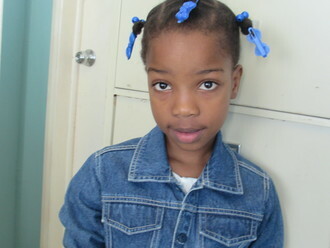 Last month, Dinah accidentally fell from a flight of stairs and sustained injuries on her right leg. She is not able to walk without support and is experiencing severe pain. Fortunately, surgeons at our medical partner can help. On September 27, Dinah will undergo a fracture repair procedure, called an open reduction and internal fixation. This procedure will enable her leg to heal well and she will be able to work again. Now, our medical partner, African Mission Healthcare Foundation, is requesting $968 to fund this procedure. 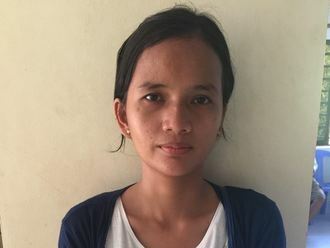 Dinah says, “I hope I will receive treatment soon because it will be difficult for my children." Sikuku is a masonry student from Kenya. He is the fourth child in a family of six. He recently completed his secondary school studies, and he is waiting to start college. On June 16, Sikuku was involved in a road traffic accident, in which he sustained injuries and a fracture in his right leg. He was rushed to a nearby medical facility for treatment and then referred to our medical partner's hospital for further management. Sikuku is unable to stand or walk using his right leg. Fortunately, surgeons at our medical partner can help. 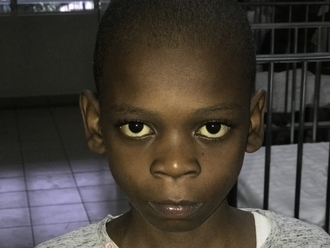 On June 27, Sikuku will undergo a fracture repair procedure, called an open reduction and internal fixation. 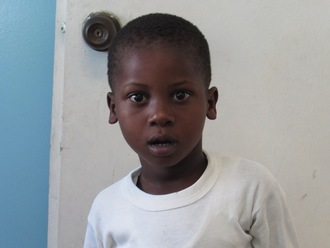 After surgery, he will be able to walk again, and he'll return to school for masonry training. Now, our medical partner, African Mission Healthcare Foundation, is requesting $968 to fund this procedure. “I can't wait to go to college and start working and just get my life on track. I am feeling positive about my future," says Sikuku.